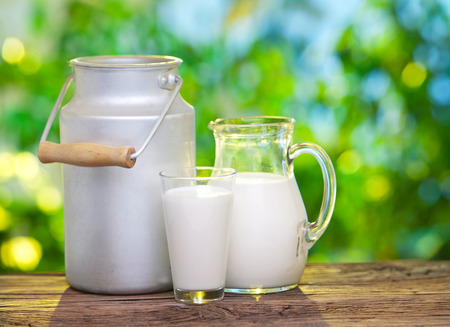 Self Cure Remedy details of Take turmeric and Milk for the care and relief of Laryngitis, including effectiveness and popularity scores of the remedy. Turmeric has antiseptic and antibacterial properties which can help combat viral and bacterial infections in the throat and speed up healing, Take it together with milk for soothing pain in the throat. Add a pinch of turmeric powder to a cup of hot milk and drink before going to bed. 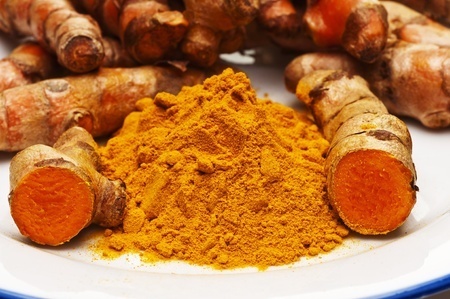 The self cure remedy of Take turmeric and Milk for the care and relief of Laryngitis has an effectiveness score of 2.8 and a popularity score of 5 on the self-cure system.